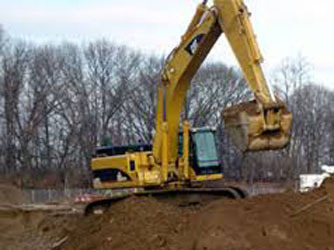 With 10 years experience handling all aspects of earthworks, demolition and excavation, Amigos Civil Group Pty Ltd specialises in all excavations. 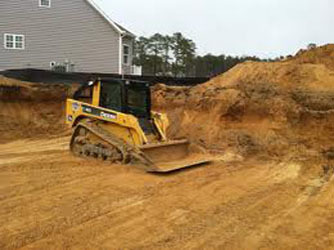 Our team of friendly professionals take pride in all aspects of our work, and we work hard to ensure that you are happy with our results. 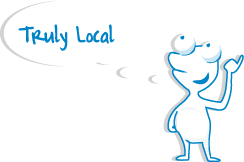 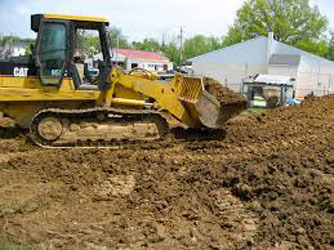 No matter what excavation services you need, Amigos Civil Group is here to lend a hand. 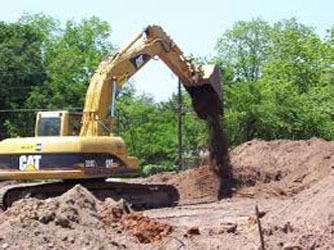 Our team of highly skilled specialists has over 10 years of experience in earthmoving and demolition. 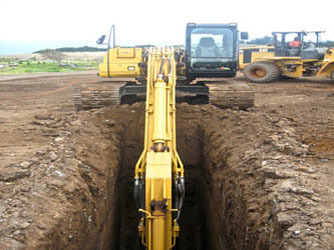 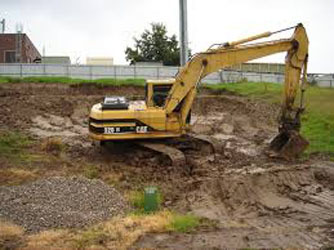 This means that we can provide a huge range of excavation services at competitive prices. 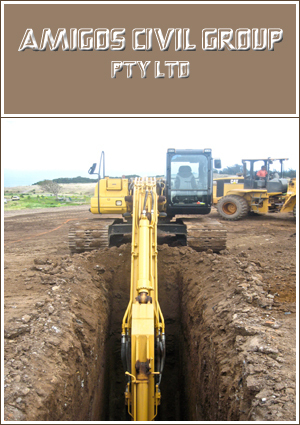 Our team works efficiently and provides expert workmanship in tight corners and hard to reach places.